I literally can’t stop using my Giant Donut Mould! I’ve had this idea in my head for a while, so was very excited to finally try it out. 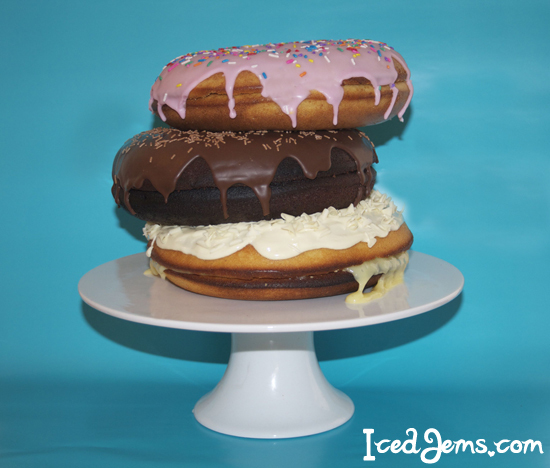 So to sum it up – 3 Giant Donuts, 3 Different Flavours, 1 Giant Stack! 1. 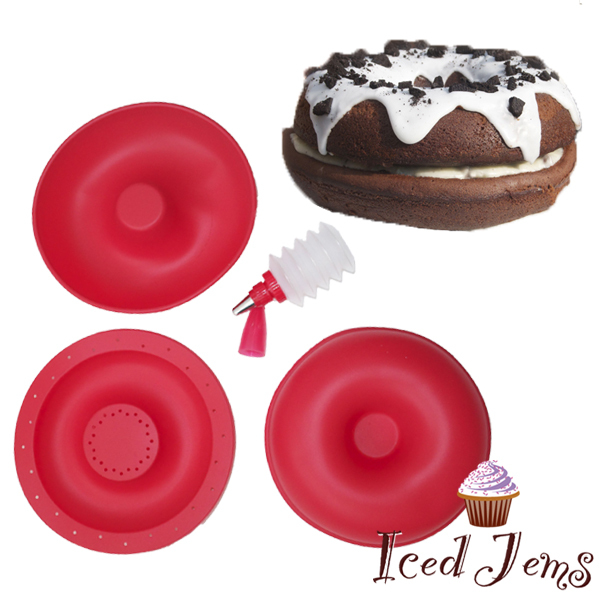 Preheat your oven to 180 degrees and make sure your Donut Mould is clean. 2. Mix together your Butter and Caster sugar until creamy, then add the eggs and double cream and mix until smooth. 3. Pour in the self-raising flour and mix until you have a thick batter. 4. 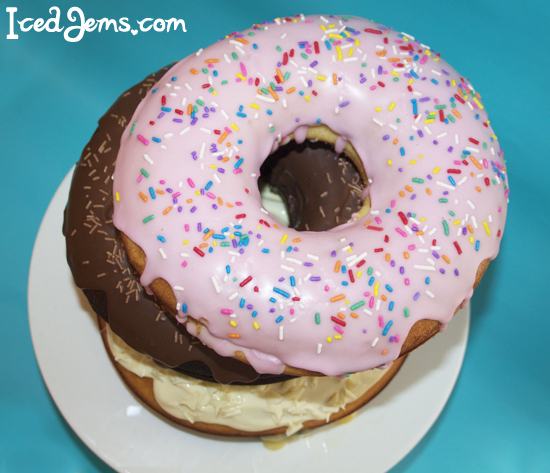 Pour the mix into your Giant Donut Mould and bake in the oven for about 20-25 minutes. 5. Remove from the oven, the cakes should slip right out of the mould and leave to cool. 6. Make the white chocolate filling by putting 100g of the white chocolate and the 50ml of double cream in the microwave for a few minutes, stirring halfway through. Smooth all over the flat edges of the donut and sandwich the sides together. 7. Melt the remaining white chocolate and pour it over the donut, allowing to drip over the edges, then finish by sprinkling over the white chocolate curls. 1.Preheat your oven to 180 degrees and make sure your Donut Mould is clean. 2. 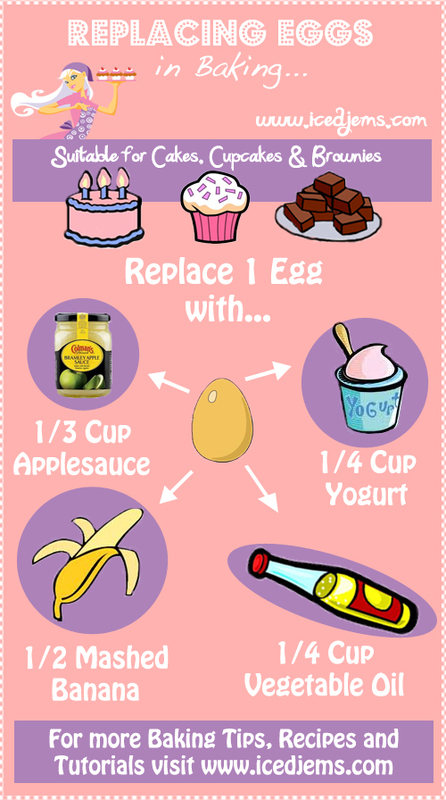 Mix together your Butter and Caster sugar until creamy, then add the eggs and milk and mix until smooth. 3. Pour in the Cocoa Powder and Self Raising Flour and mix a final time before pouring into the Silicone Mould and baking for 20-25 minutes. 4. Remove from the oven and moulds and allow to cool. 5. Fill the donut with Nutella and sandwich both sides together. 6. Melt the milk chocolate and pour over, then sprinkle the vermicelli over. 1. Preheat your oven to 180 degrees and make sure your Donut Mould is clean. 2. Mix together your Butter and Caster sugar until creamy, then add the eggs, vanilla essence and double cream and mix until smooth. 3. Pour in the self-raising flour and mix until you have a thick batter. 4. 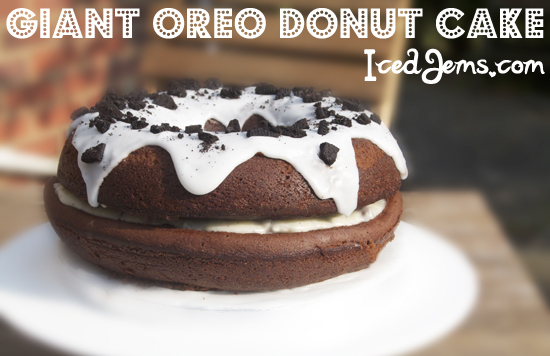 Pour the mix into your Giant Donut Mould and bake in the oven for about 20-25 minutes. 5. Remove from the oven, the cakes should slip right out of the mould and leave to cool. 6. Fill the donut with fruit jam and sandwich the sides together. 7. 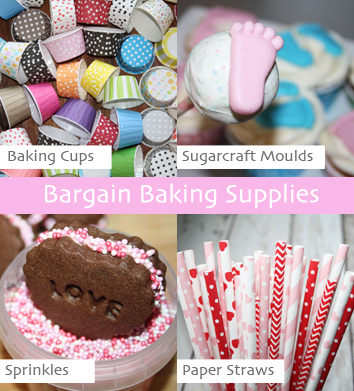 Pour the icing sugar into a bowl and add a few teaspoons of water until you get a thick consistency, then add a few drops of the red food colouring to make a pink colour. 8. Pour the icing over the donut and shake over some sprinkles to finish off. To finish your Giant Donut Stack, simply grab a cake stand or large plate, and stack the donuts one by one, allowing each one to overlap slightly rather than have a neat stack. You shouldn’t need dowels or sticks to hold it together, just make sure you are gentle! Enjoy the yumminess – the white chocolate one went first, it was absolutely delicious! 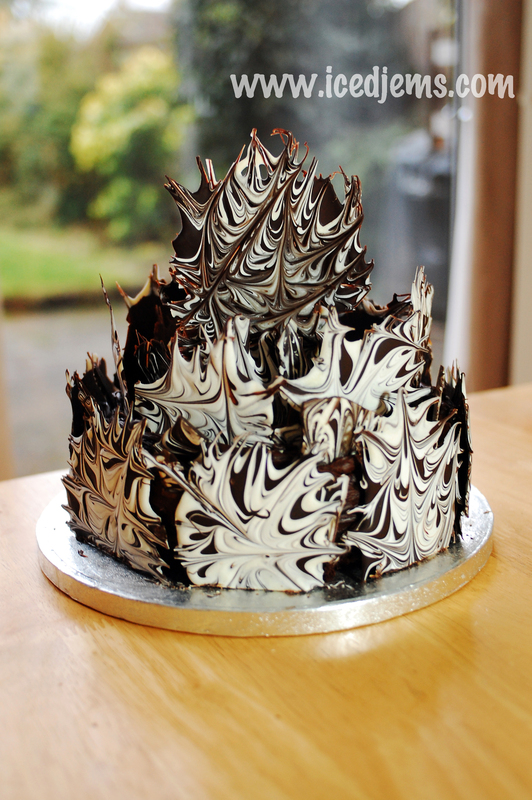 I tried this cake but for some reason it didn’t ease out of the mould and kind of fell apart any ideas? Quick question on this – do you always use the insert to leave a space for filling, or are some of the doughnuts made with just a thin layer sandwiching the two halves together?